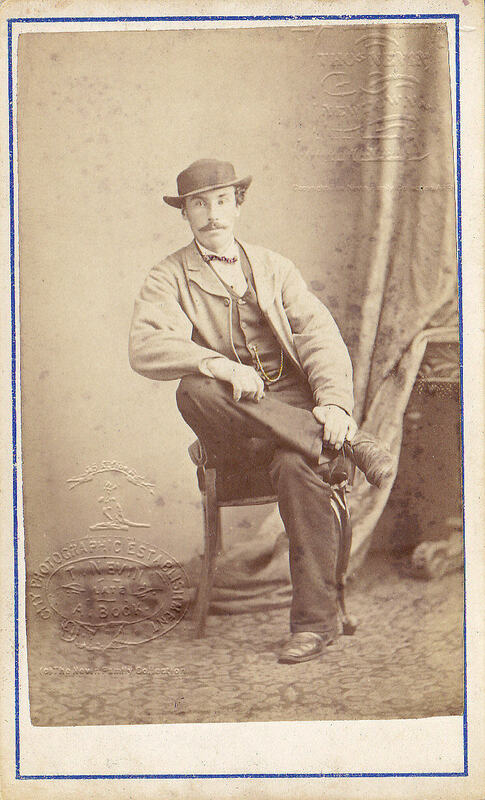 William John Nevin (1852-1891) was known to the family as Jack. 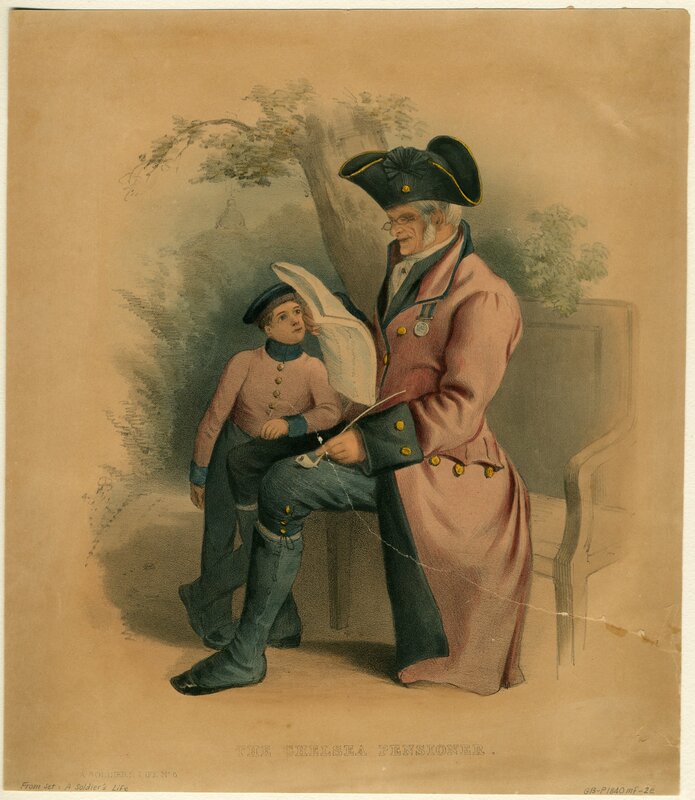 Born in County Down Ireland, he was less than six months old when he arrived in Hobart, Tasmania with his father, pensioner guard John Nevin and mother Mary Nevin nee Dickson, the youngest of his siblings Thomas James, Rebecca Jane and Mary Anne Nevin, on board the Fairlie, 1852. The children were all under 12 years on arrival. 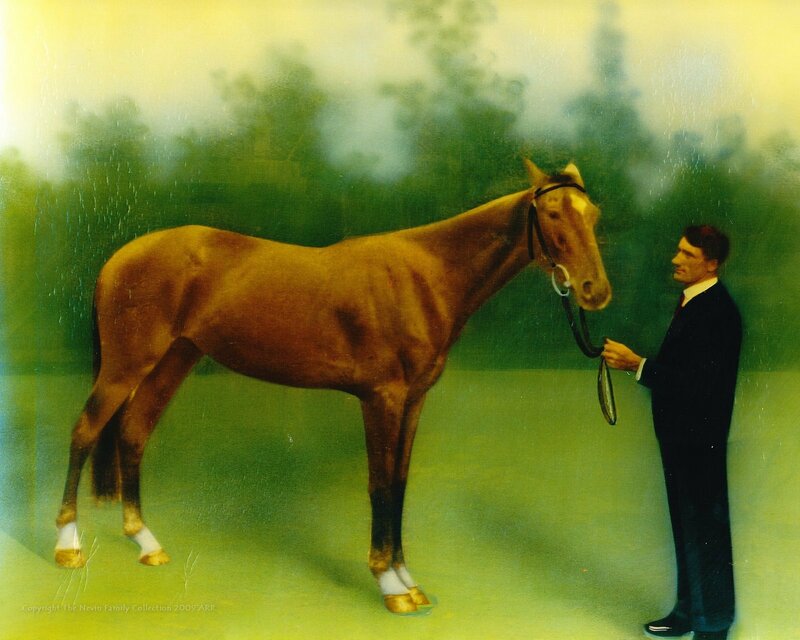 They settled soon after at Kangaroo Valley (now Lenah Valley, Hobart) where John Nevin built the family house on land owned by the Wesleyan Church adjacent to the Lady Franklin Museum, Ancanthe. 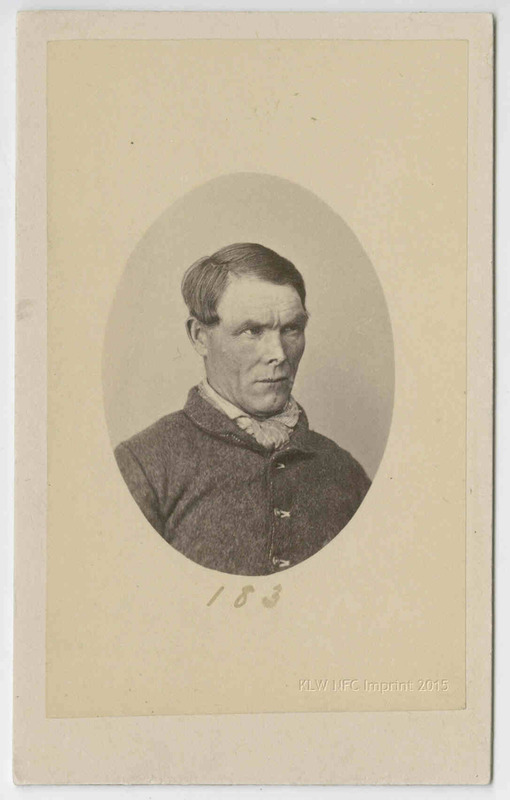 Constable John (W.J. or Jack) Nevin, ca. 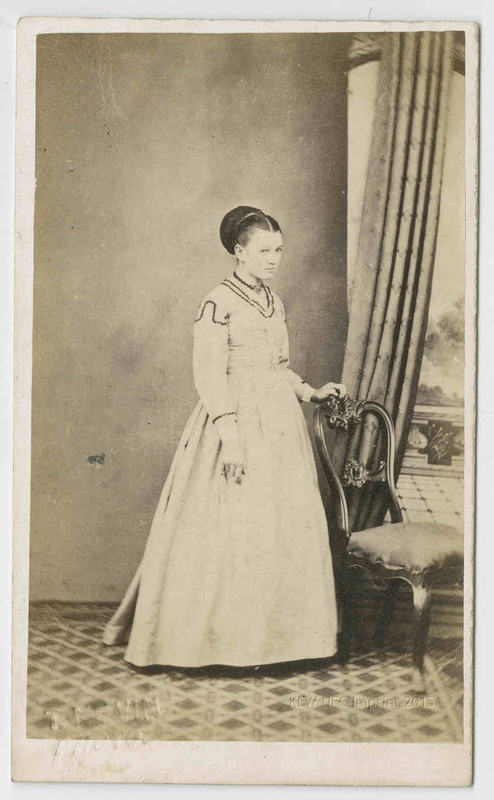 1880 photographed by his brother Thomas J. Nevin. Copyright © KLW NFC Private Collection 2009 ARR. 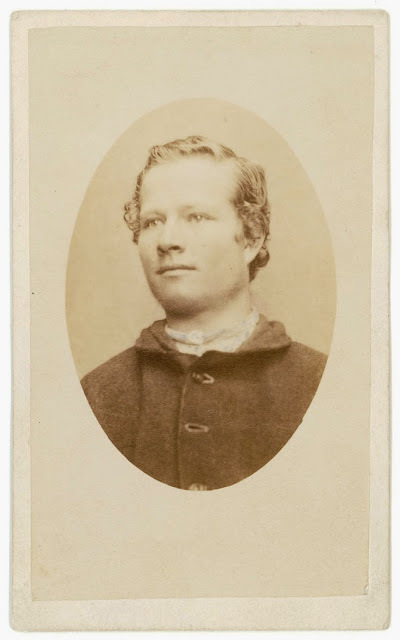 Constable John (William John aka Jack) Nevin was the younger brother of Tasmanian photographer Thomas J. Nevin and his assistant at the Hobart Gaol, Campbell Street during his brother’s commission as police photographer in prisons. 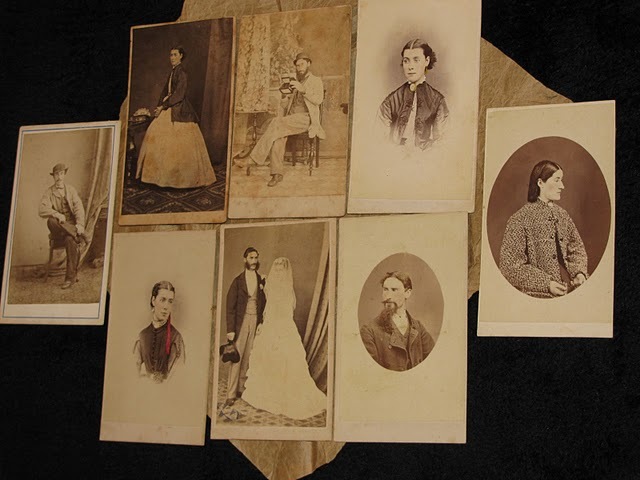 They jointly maintained one of their photographic studios in New Town until the mid 1880s. 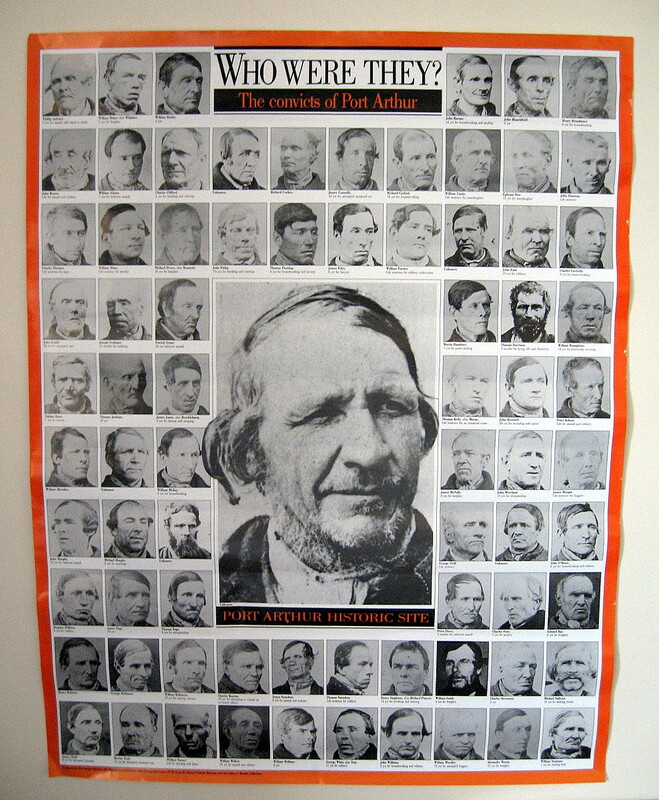 Constable John Nevin was employed on salary at the Cascades Prison for Males and the Hobart Gaol under the supervision of the keeper Ringrose Atkins from 1874 until his untimely death aged 39 yrs from typhoid fever in 1891. 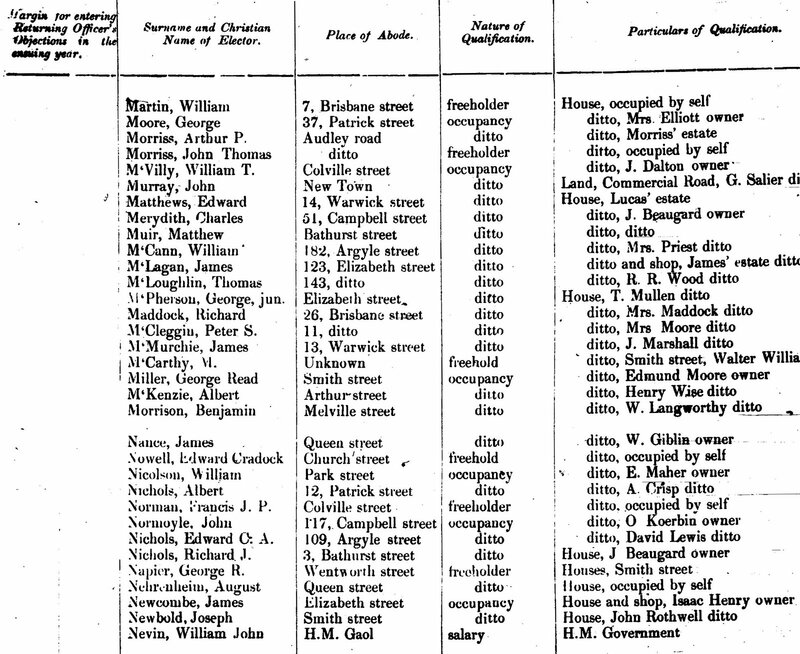 NEVIN, William John | Place of Abode H.M. Gaol | Nature of qualification Salary | Particulars of Qualification H.M. Government. Copyright © KLW NFC Imprint Private Collection ARR.